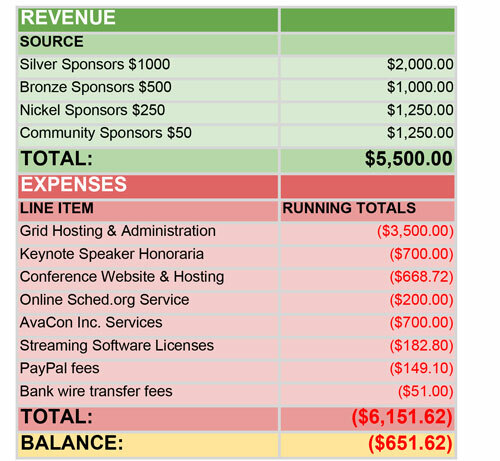 Frequently people want to know how much it costs to produce an event like the OpenSimulator Community Conference and wonder where the money from sponsorships and donations goes. Good question! Community and volunteer based conferences like OSCC are often run on a shoe-string budget, and could only take place through the generous donations of sponsors and volunteers who dedicate their time and efforts to making the conference a success. As you can see, the costs for running the conference are fairly straightforward. The majority of expenses are for grid hosting and administration, web services, and fees for various online services that we use to coordinate and produce the event, and of course the conference grid and website are available year round, not just for the two days of the event. 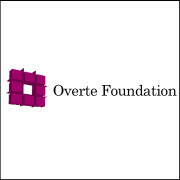 For future events, we hope to raise additional funds to offer services we couldn’t afford for the first conference, such as ad-free streaming of the event, software licenses for better tools for the streaming team volunteers, additional server resources, a more generous honorarium budget to attract high-caliber keynote speakers, and funds for stipends for the organizers and core developers who put in an inordinate amount of effort and sustained hours over many months to make the conference happen. Over 1000+ code commits and patches were submitted to the OpenSimulator core code! Simulator load capacity and stability was substantially improved! 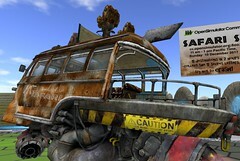 OpenSimulator developers and viewer developers met together for the very first time! The dreaded “4096″ bug that limited HyperGrid teleports was resolved! Over 400 unique attendees, with HyperGrid visitors from 45 different grids participated in discussing how to improve OpenSimulator! Hours and hours of archive videos were curated and uploaded to YouTube for future viewing! We can’t wait to see what happens as a result of next year’s conference! 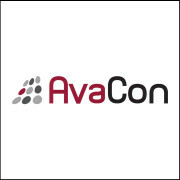 As a 501(c)(3) non-profit organization dedicated to promoting technologies like OpenSimulator, AvaCon donated any costs not covered by sponsorships, as well as the many, many hours of labor required to produce an event of this size and technical complexity. At market rates, the value of this labor would easily exceed $50,000 USD! Typically, event management companies also recover some percentage of administrative overhead to account for the portion of business costs that are necessary for things like insurance, annual filings, and the basic costs to be able to provide services for the conference. AvaCon believes in transparency, and that includes transparency in our financial dealings. AvaCon is a registered 501(c)(3) non-profit organization with the Commonwealth of Massachusetts, and you can view our Certificate of Good Standing, Attorney General Certificate of Solicitation, IRS Tax Exempt determination letter, and all other documents available for public inspection (including our tax records by request!) at http://www.avacon.org/blog/documents/.